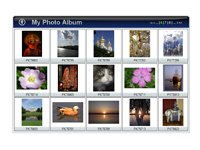 Web Photo Album - the easiest way to create photo galleries for the web! 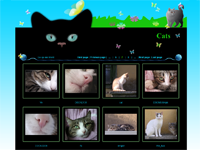 We made it ultimately user friendly and highly usable to ensure that web album creating will be a breeze even for new users. 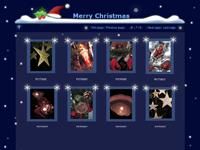 Moreover, Web Photo Album, like all our products, is made absolutely free for you. Learn more about this program at http://www.vicman.net/webalbum/index.htm. All graphics software developed by our company is FREE from now on. We are happy to let you have it free of charge. For our part, we would very much appreciate it if you wrote about us on your site or blog to let more people learn about our software and enjoy it for free. VicMan Software users community gives you an excellent opportunity to share your artworks with us and the rest of the world, get technical support, share your opinions and ideas about VicMan Software products, affect further product development, download software localization and last but not least - get free registrations of the products.